dClinic and its experts, working with providers, governments and health organizations for many years, recognize that it is necessary to develop a promising healthcare platform in order to break traditional barriers to one-on-one interaction, resulting in patient data not readily available or available to other providers of medical services. The dClinic platform leads to the Shared Care model, where the patient is at the center of their care, and care is provided by members of the care team who can be providers, clinicians, specialists, organizations and even family members. dClinic puts the patient at the center of their care and does not allow brick walls to limit their access to care. dClinic uses a blockchain to help and reward consumers for their participation and compliance with their care plans. Thus, dClinic is ready to disrupt the healthcare industry by introducing a new health model that encourages joint efforts to achieve positive health outcomes. Most health technology systems begin a patient’s medical journey from visiting one-on-one to a doctor or hospital where the patient is registered in their local clinical system, such as electronic medical record (EMR), patient registration system (PAS) or GP (general practice). The reality is that patients are consumers, and their travel to medical care often includes many people and services that can not effectively participate in the provision of health services because the delivery of medical services is disrupted and fragmented. In fact, it is increasingly recognized that health and vitality services can also play an important role in patient outcomes. However, in existing traditional health care systems, organizations, individuals and service providers work in silos with fragmented data around one patient derived from interactions aggravated by individual meetings between patients and their providers of health services. Globally, we lack a single platform, where instead of data silos, information about the patient is collected, shared and used with a consortium of doctors and service providers. The full history and journey of the patient’s electronic medical records (EHR) can help bridge the gap that exists in the health sector, while at the same time encouraging all people to make care more cost-effective. Blockchain in the health sector will help to easily and individually link people, health care providers and everyone involved in the care process. KYC and Secure Messaging will ensure the security and transparency of communications. Available services, medical routine and life-cycle statistics will be stored as secure data points in Blockchain, which can not be forged. Now, with the introduction of the blockade in joint treatment planning (dClinic platform), which will allow all health professionals, including the patient, to contribute, monitor and update their progress in healthcare, the delivery system will become much more effective and useful. Communication between all stakeholders with the patient at the center of their care will greatly improve the provision of services. In our opinion, the industry will witness the transition of the paradigm from disparate data sets of medical records to a single decentralized public account (dClinic EHR or dEHR). The general care platform will facilitate the sharing of the recorded health history of the patient to develop a meaningful longitudinal health plan. The dClinic position as a one-stop platform can lead to much-needed transformation in the health sector. A variety of clinicians, service providers, trustees, thinkers and governments through the dClinic platform can work together to ensure the implementation of a patient-centered delivery system. dClinic seeks to demonstrate this in emerging markets in partnership with local suppliers and government agencies. Our team has many years of experience in the field of healthcare, and from our many worldwide implementations it is clear that the patient (or consumer) should be at the center of their care. Our thesis is that by making the General Assistance Plan the main client and the portal client for accessing clinical and non-clinical customer data, dClinic will greatly help the health care system by providing Care Care personnel with accurate and real-time data, is holistically related to the patient , which leads to better treatment outcomes. 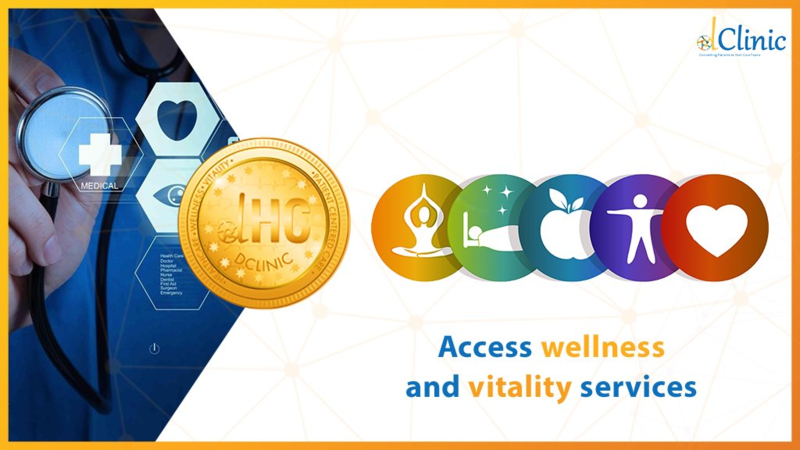 dClinic Health Coins have a value from the first day. The consumer can help promote this value proposition of dClinic Healthcare and receive a reward for participating in dClinic. dClinic puts the consumer at the center of their healthcare, managing all transactions through their General Assistance Plan. dClinic enables clinicians and members of the care team to allow them access to the right consumer data. Consumers can meaningfully interact with their care plans, because care plans are presented in a user-friendly environment and (non-clinical) language. Our choice for clinical modeling also allows language agnostic care plans. The co-authors of the joint care plan (and, therefore, potential recipients of medical coins) will include consumers, clinicians, caregivers, and family members. Participants in the plan to care for consumers will receive financial and medical rewards. 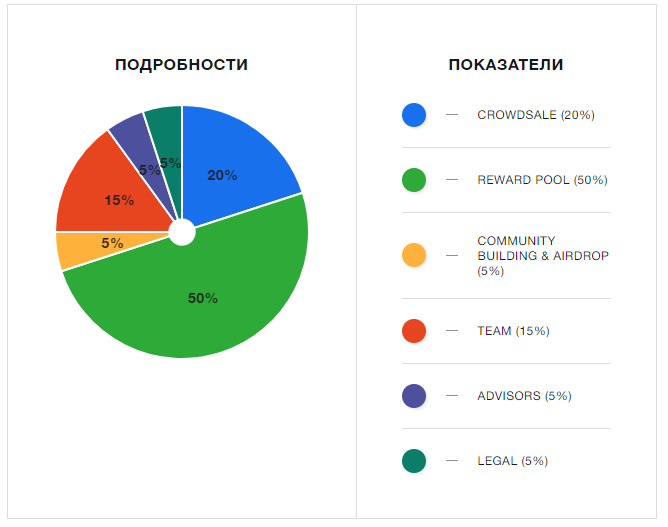 The dClinic platform includes blocking and rewarding of all participants. Everyone benefits from participation and commitment to care plans. The care plan will be inclusive, not exclusive to the traditional clinical system. Wellness and Vitality will also play an important role in terms of customer service. Third parties working with other clinical systems and devices can also integrate into the dClinic platform. dClinic will manage this care model, with clinics and hospitals that will integrate the dClinic platform in a holistic manner. The dClinic platform will interact with as many devices as possible to really allow the consumer and clinician to interact with the customer service plan. All owners of dClinic tokens, including those who have subscribed to our token sale, are automatically registered as part of the dClinic Loyalty and Rewards program. Smart contracts on the dClinic Blockchain (dBC) platform support the dClinic data exchange protocol. dBC implements the safe handling of Healthcare data about its blocking chain, which allows securely running customizable code in a decentralized network. dClinic uses this by extracting medical information from compatible longitudinal EHRs using the FHIR API and storing the EHR Index on the block layer. This decentralized EHR index is then used by health care providers to access, share and update patient care data through the provider’s personal dashboard from anywhere in the world if patients give them access to the data. Any interaction with the patient’s medical data is verified, transparent and secure and will be recorded as a transaction on the dClinic block chain, thereby ensuring patient confidentiality at any time. Transactions in blocks will contain an EHR index, an encrypted link to the health record stored on the dEHR platform, and a timestamp for creating the transaction. Patients can compile complete information about their medical data and allow other viewers, such as doctors, giving a second opinion as an electronic referral.